The Verbier Festival Academy offers unequalled learning and networking opportunities to the world's most talented pianists, violinists, violists, cellists, chamber ensembles, singers and conductors. Age eligibility varies by programme. The Verbier Festival Orchestras are recognised as two of the world's best orchestra training programmes. 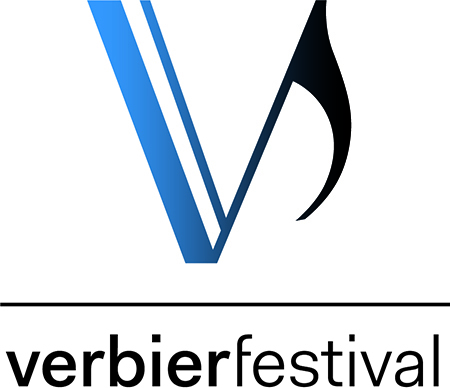 Musicians aged 18 to 28 take part in the Verbier Festival Orchestra (VFO) programme, led by Music Director Valery Gergiev. Musicians in the the Verbier Festival Junior Orchestra (VFJO), are aged 15 to 18. They are coached by a roster of established players from around the globe, many of whom are VFO alumni and who now perform in prominent orchestras. Verbier Festival Artist Training Programmes are life-changing. For 25 years, Verbier-in the heart of the Swiss Alps-has welcomed young musicians to be inspired by great masters, fine-tune their musical skills, explore meaningful ways to reach audiences in and beyond the concert hall, and make life-long connections and friendships. The Verbier Festival covers the entire cost of tuition and accommodation for accepted musicians. Costs for travel and meals vary by programme. ORCHESTRA COACHES: Musicians from the MET Orchestra, London Symphony Orchestra, Orchestre de Paris, San Francisco Symphony and more.